Business owners and Public Relations people rejoice! Instagram is getting new and improved tools that will help with moderating comments on posts in the form of Instagram Comment Moderation. The plan, as first reported by TechCrunch, is to make it easier for businesses to clean house by automatically blocking some target words that company’s may deem offensive. The Instagram Comment Moderation option will therefore be able to automatically block comments with words or phrases that could be too rude or vulgar for its target audience. The move will cut down on unnecessary spam in the same way that Twitter allows verified accounts to filter some of their notifications. This feature has slowly been rolling out globally to various Instagram accounts listed as ‘Business Pages’, and can be found on the settings page for enabled accounts. It goes without saying that the ever increasing anonymity of the internet leads to people behaving badly. A prime example would be just about any business Instagram account or celebrity page — there are dozens, if not hundreds, of accounts and immature commenters that would much rather talk about something vulgar, or something else entirely, than the subject matter of the content; most of the time just to get a kick out of it. 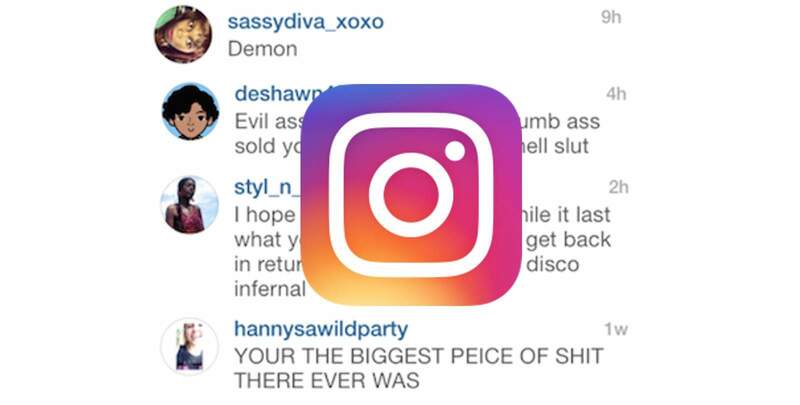 This new Instagram Comment Moderation tool will help by giving brands and advertisers the ability to pre-emptively block offensive comments before they see the light of day on any posts made by the business account. Of course, this tool, as with any other of the same kind, is quite simple and has no advanced options and toggles to play with. This can also potentially lead to false positive hits on normal discourse, but time will tell how effective this new tool will be.